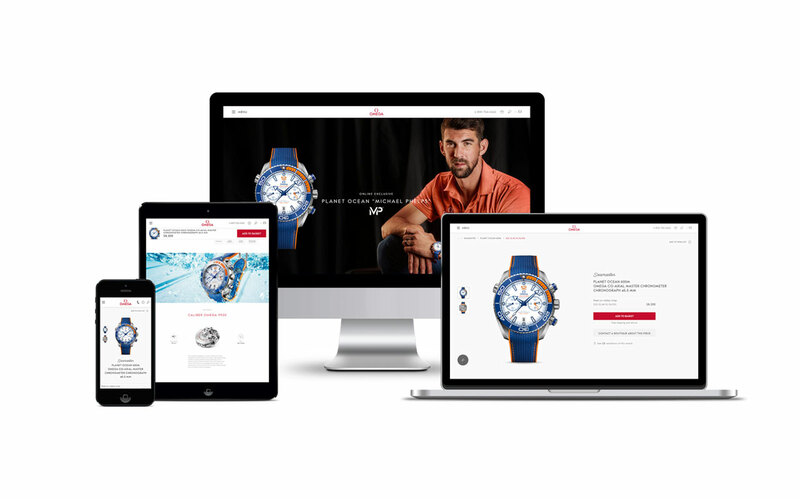 Omega has announced the official launch of its first ever online sales platform. Exclusively for customers in the United States, the brand’s famous collections can now be purchased directly through the company’s website. The arrival of e-commerce is an important moment for Omega. Until now, customers relied only on location-based boutiques when buying straight from the brand. Now, customers in the United States will be able to browse and buy from wherever they are connected. Omega will continue to develop its global network of boutiques, which are still considered to be an important part of the shopping experience. However, the rollout of e-commerce represents an alternative dimension to fulfil the needs of consumers. 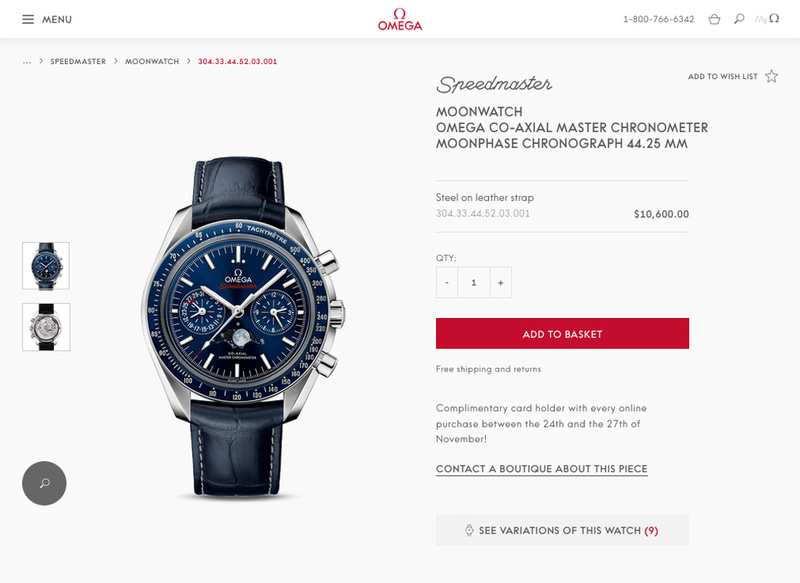 Omega launches e-commerce for the first time. Omega has announced the official launch of its first ever online sales platform. Exclusively for customers in the United States, the brand’s famous collections can now be purchased directly through the company’s website.